In the highly competitive world of private schools, it’s never too early to start thinking about enrollment for next year. Now that the school year is well underway and parents are excited about the achievements of their offspring, they may be interested in partnering with you in a Parent Ambassador Program that brings your brand message to the community and encourages parents in the community to think about enrolling in your private school. The Parent Ambassador Program can serve as a vital resource for new families. Ambassadors can answer questions, provide information about programs and special events and plan get-togethers to help parents get to know other families in the school community. Parent Ambassadors can reach out to those who are considering a change to a private school from a public school, or from one private school to another. 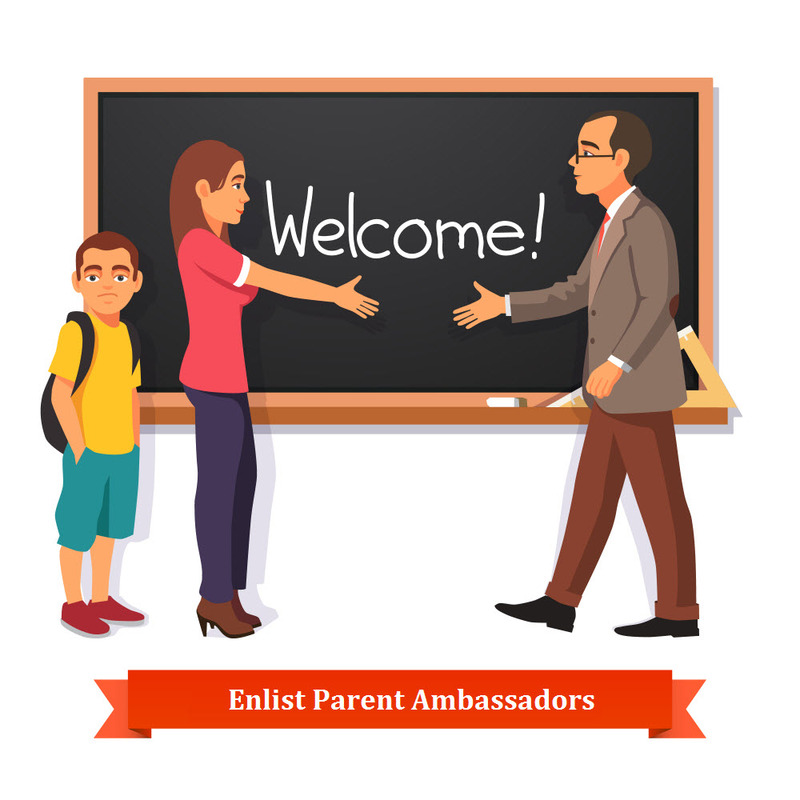 From a marketing point of view, Parent Ambassadors can enhance other enrollment and marketing strategies like direct mail, brochures and packets distributed during Parent Night. Parent Ambassadors can help communicate the mission of your school and highlight its distinct contribution to students and the community. The program can expand the reach of the school and increase awareness through first person, positive word of mouth. Choosing the right Parent Ambassadors is critical for the success of the program. You will want to select individuals who are enthusiastic and involved already, so acting as an ambassador is just taking their participation to a new level. Find parents who show enthusiasm for your school and have an energetic and positive outlook about their child’s experiences in addition to school spirit. These parents may already be involved as volunteers. Choose parents who are respected in the community and show leadership among their peers. Such parents have credibility and can present a convincing case for attending your private school. Think about the connections of parents when making the selection. Parents who represent a particular grade level, market segment or neighborhood can help you target the demographic you seek. Avoid the pitfalls of a false start to your Parent Ambassador initiative by keeping a clear vision of the purpose of the program. The goal is to choose the right ambassadors, and keep them involved over the long haul. Try to keep meetings to a minimum – say, three or four times a year to share successes and strategies. People lead busy lives, so it is important not to ask too much of these helpful volunteers. It can help to have a paid staff member such as the Admissions Director head the Parent Ambassador Program. With the right planning, a Parent Ambassador Program can be an effective part of your overall marketing plan.